Please select a size. 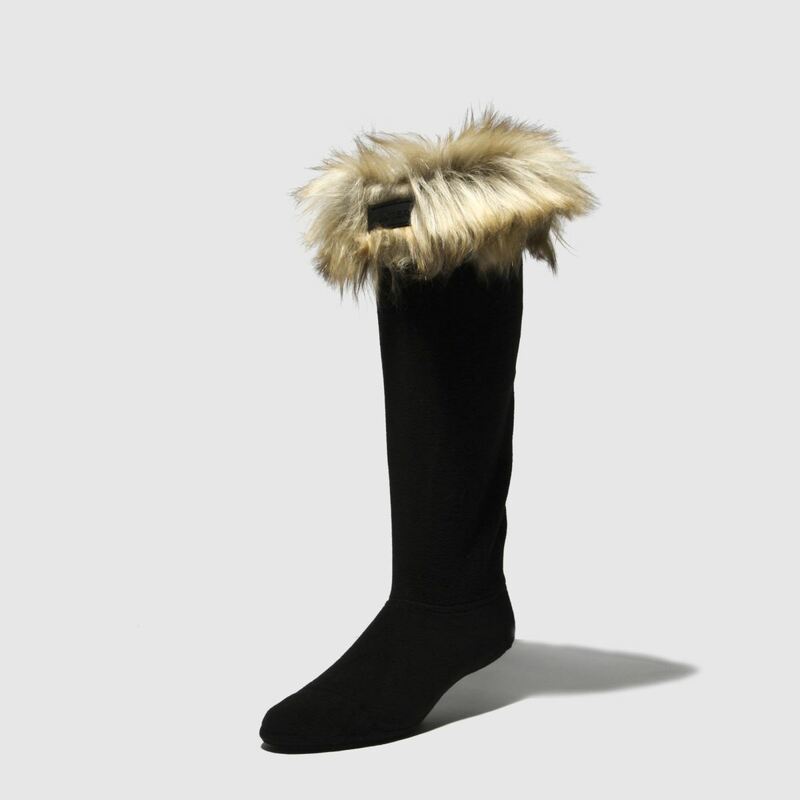 3-5 - Low Stock6-8 - In Stock Please select a size. 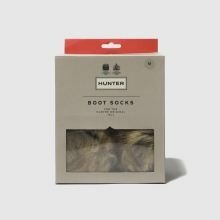 Giving your Hunter wellies a premium edge, the slick Faux Fur Cuff Boot Sock will keep you feeling cosy and looking glam. 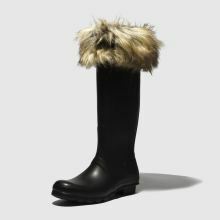 The soft fabric sock arrives in black for versatile wear while a stone faux-fur collar pops out of the boot for extra style points.